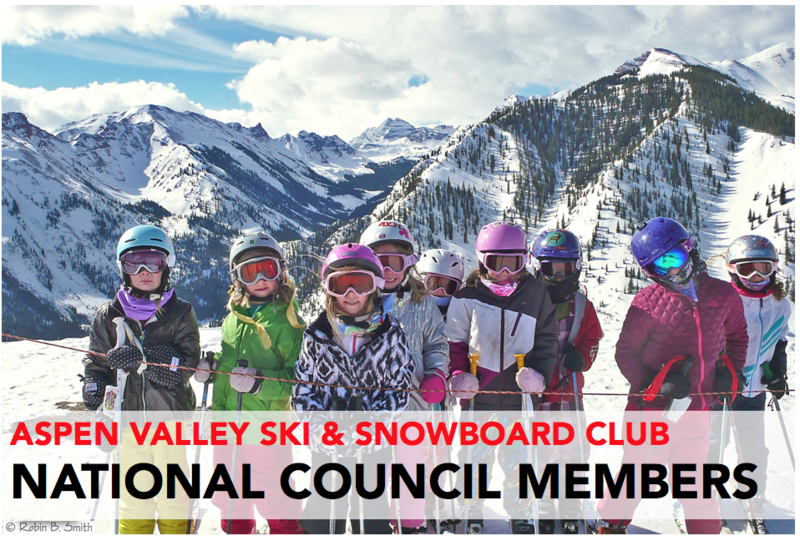 AVSC's National Council are a dedicated group of winter sports supporters who provide the financial foundation for our organization. Want to join? Email Miah Wheeler. Learn more about National Council's impact and the benefits you'll recieve as a member. Thank you to our National Council! Join the AVSC National Council!